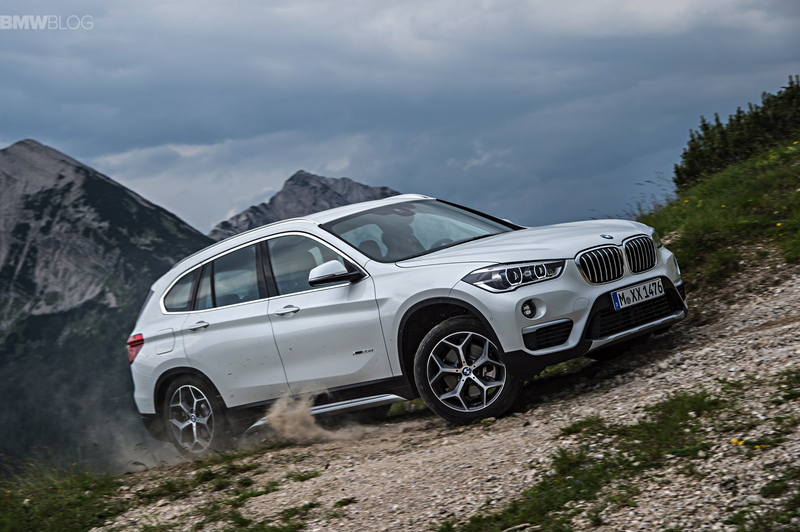 BMW releases the official film for the all-new BMW X1. Last week, we went to Austria to test drive the new F48 X1 and our driving impressions can be found here. We also bring you a new photo gallery highlighting the beautiful lines and premium cabin of the X1. 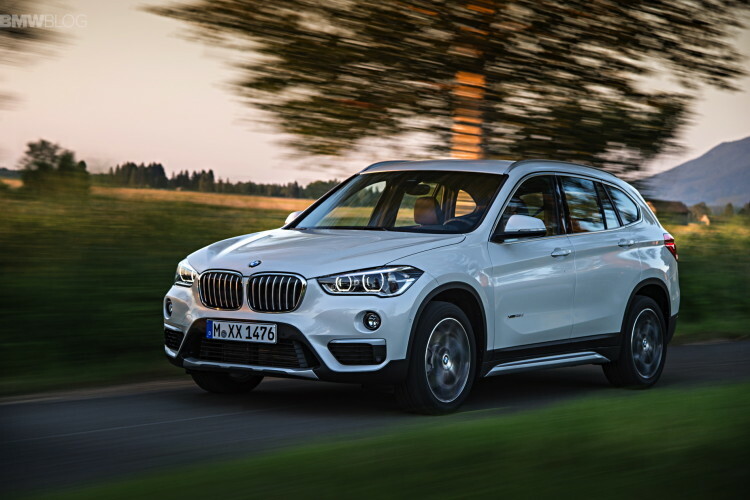 The X1 will be available with such new options as Dynamic Damper Control, Adaptive Cruise Control, a Panoramic Moonroof, a Heads-Up Display and even Traffic Jam Assist which will take over driving at up to 37 mph and can control speed, proximity to other vehicles and lane-keeping. So the X1 won’t just be the baby BMW, it will be high-tech and sophisticated, much like BMW’s higher-end models.